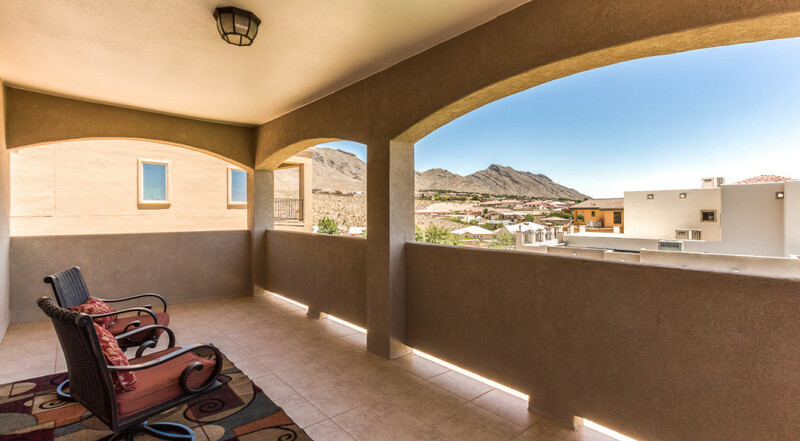 Wake up to breathtaking sunrises from your bedroom window in the gorgeous home. 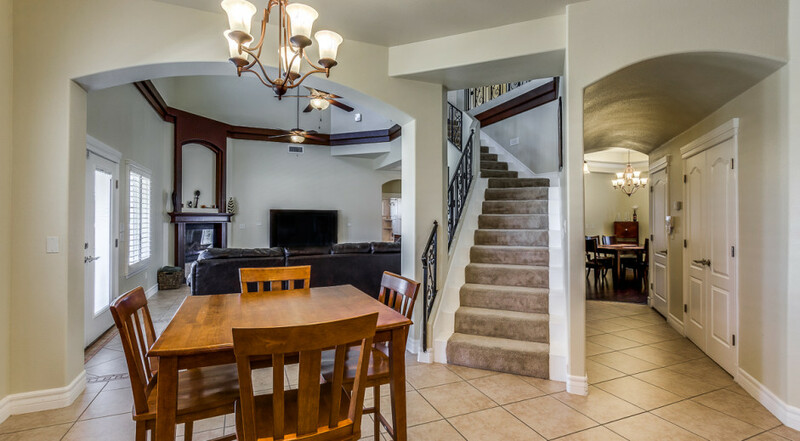 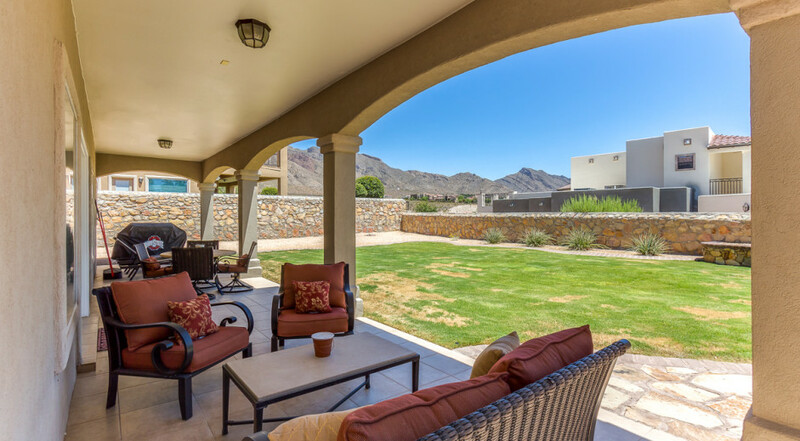 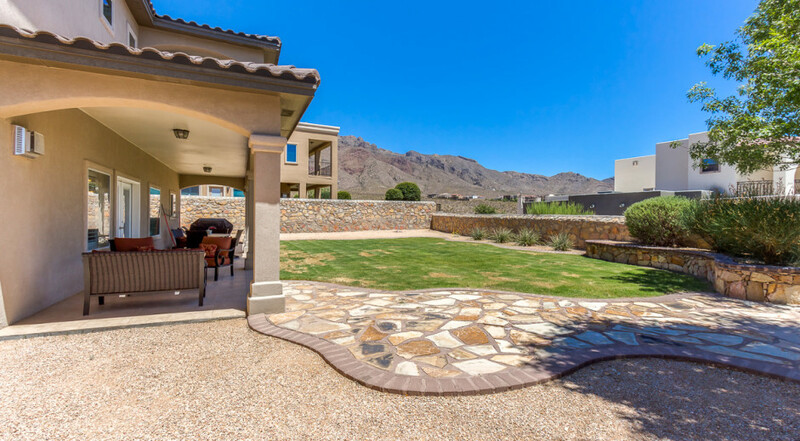 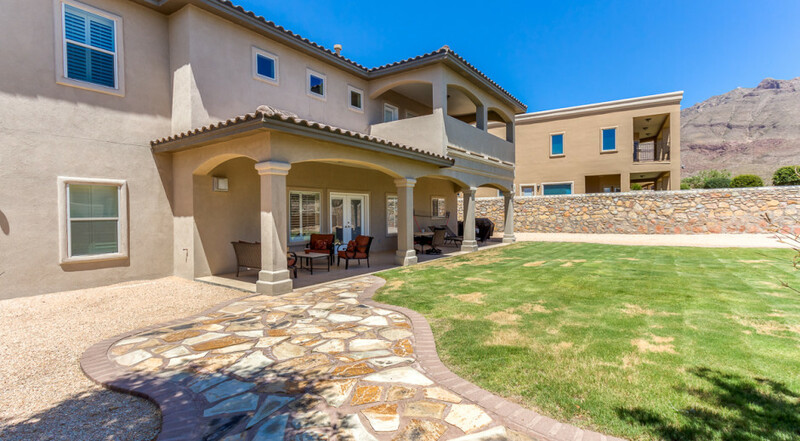 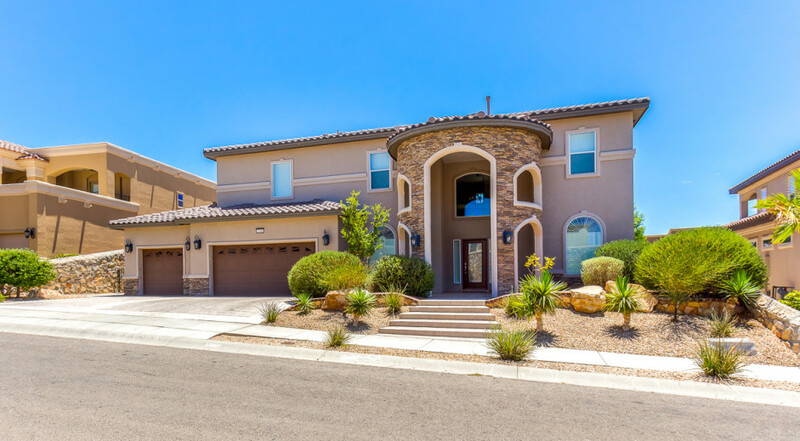 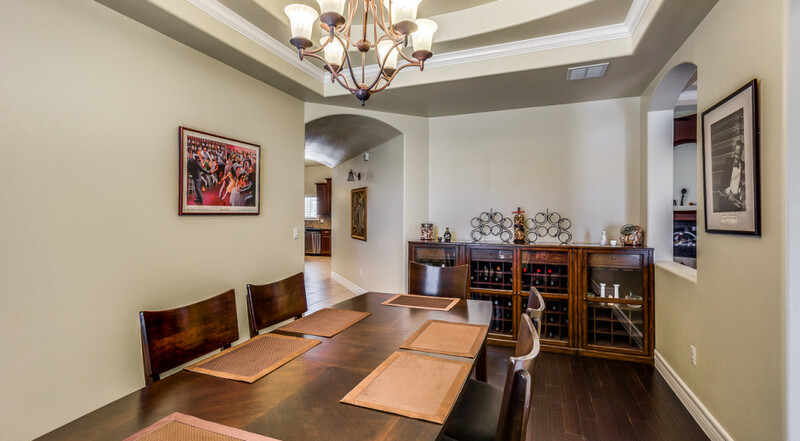 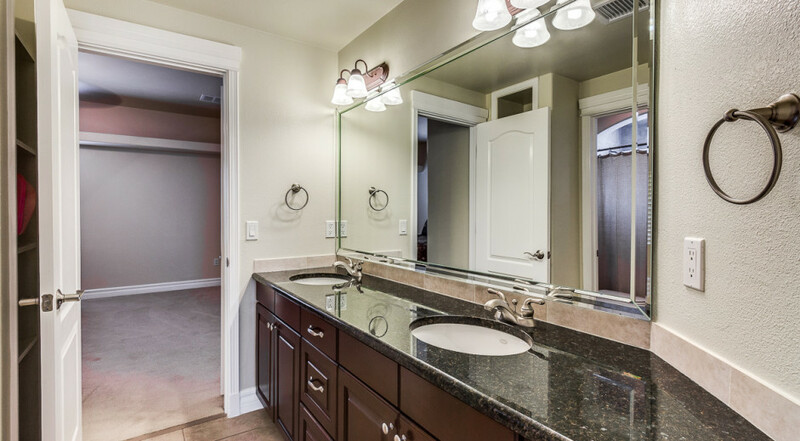 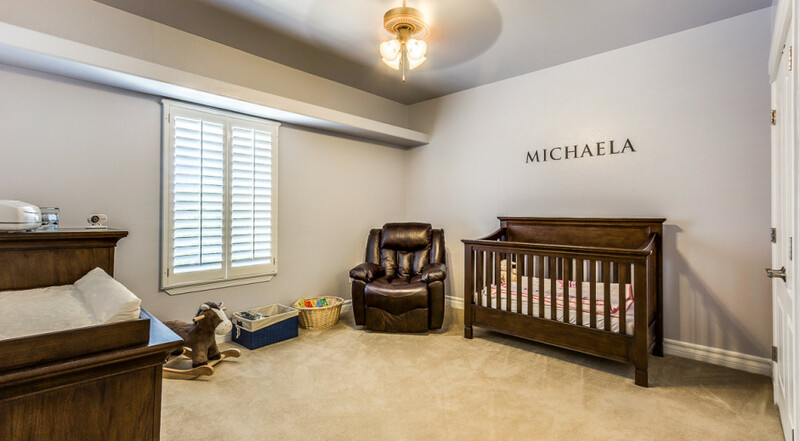 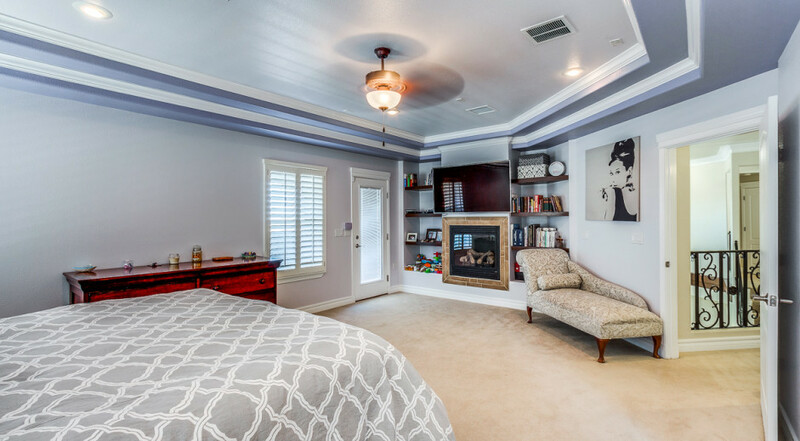 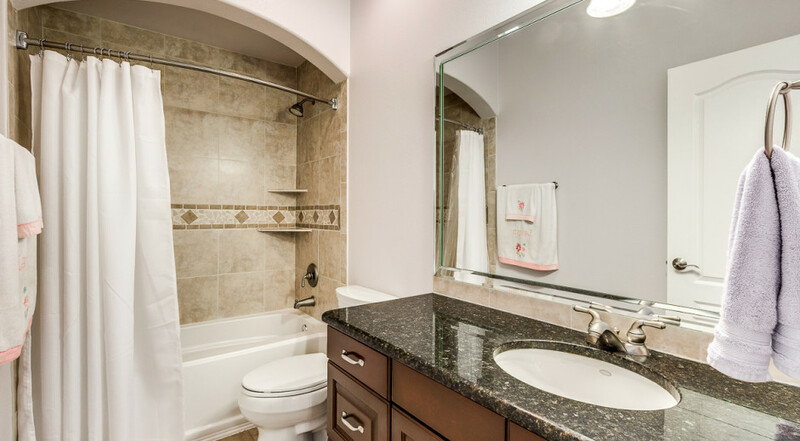 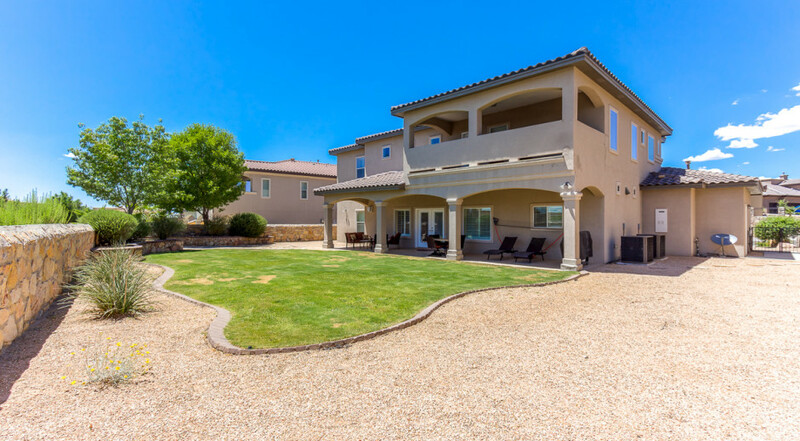 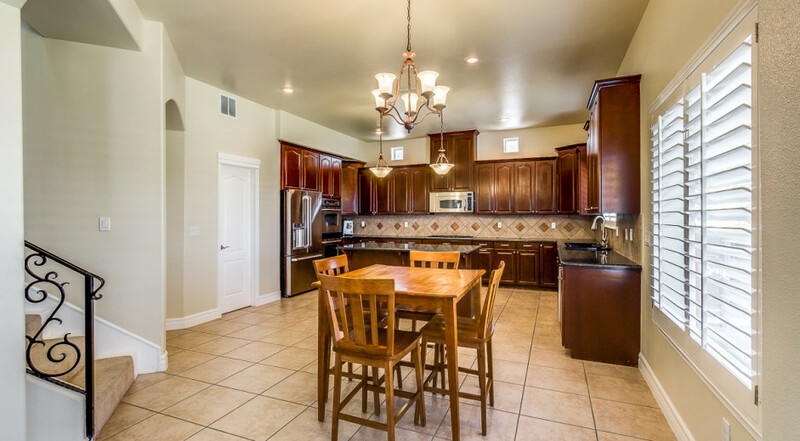 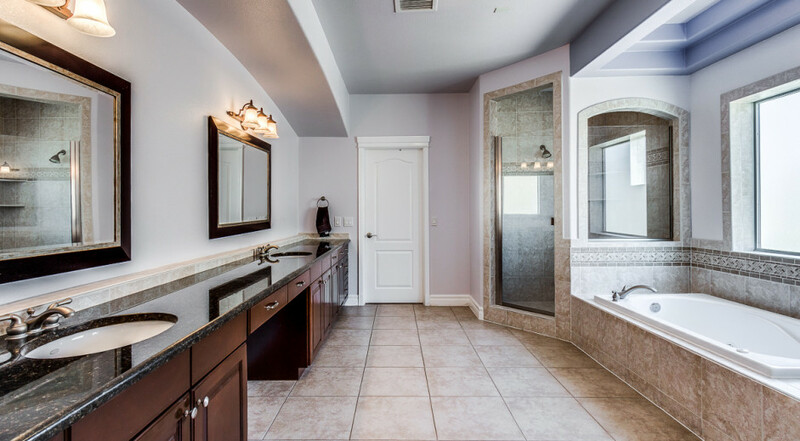 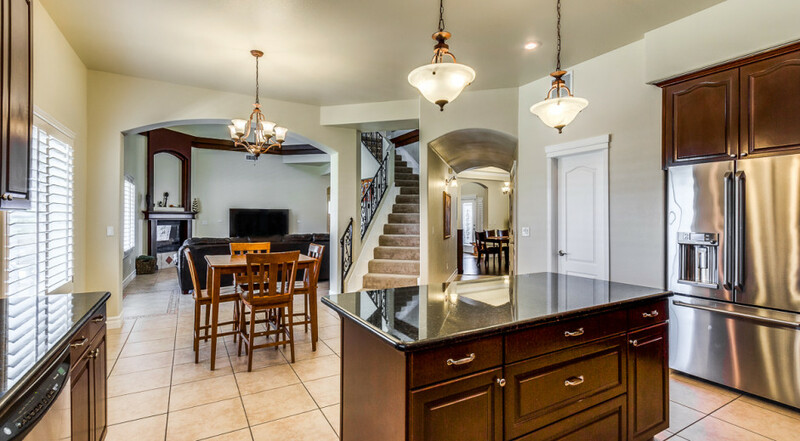 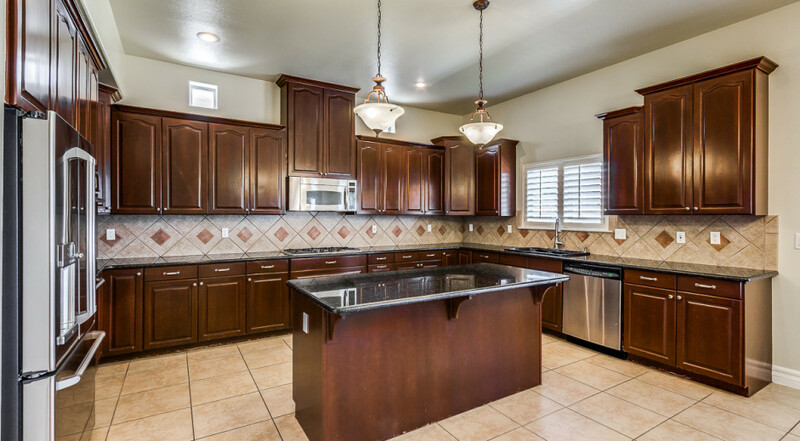 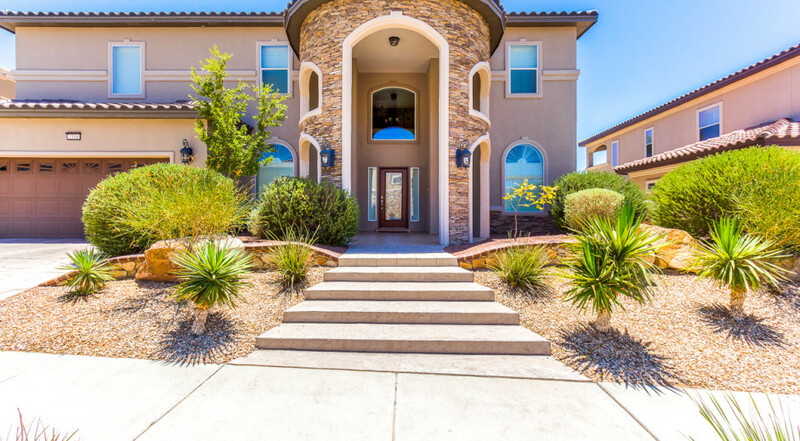 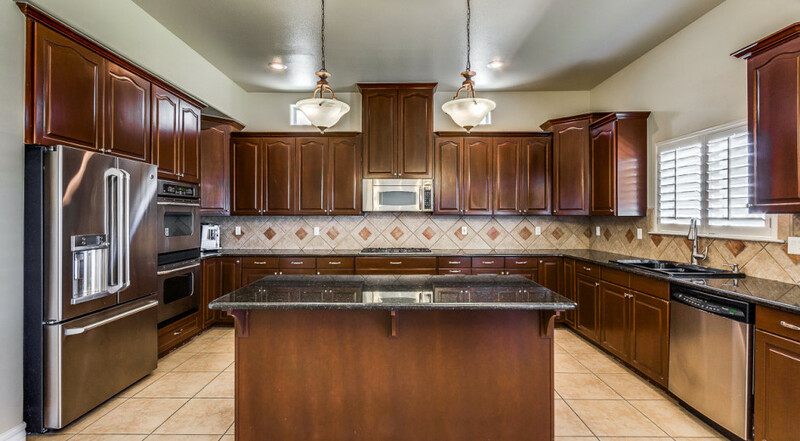 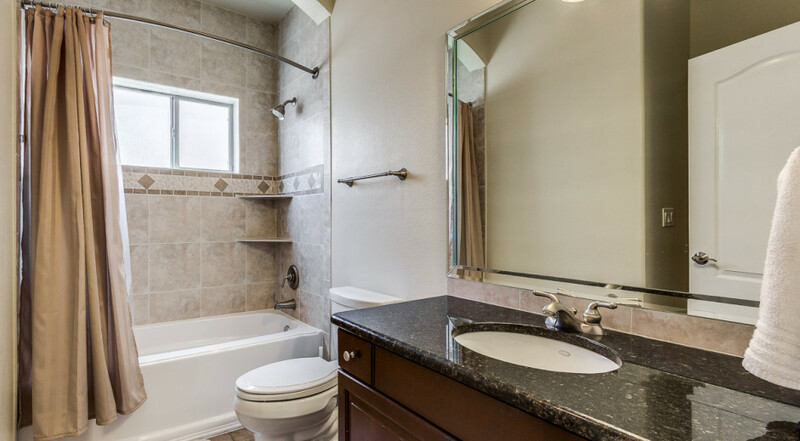 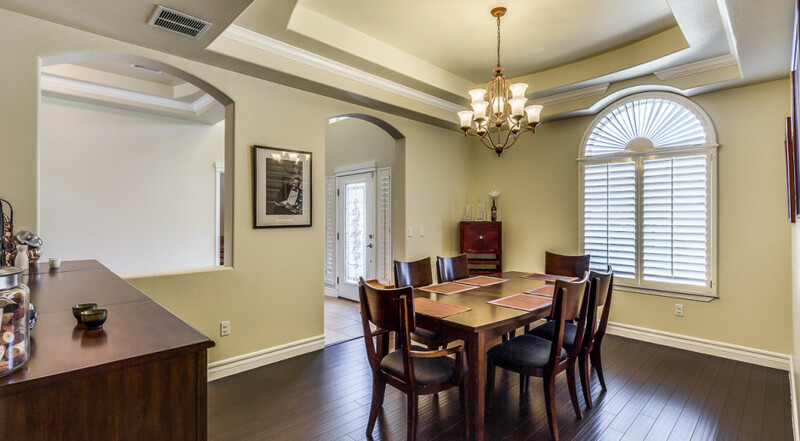 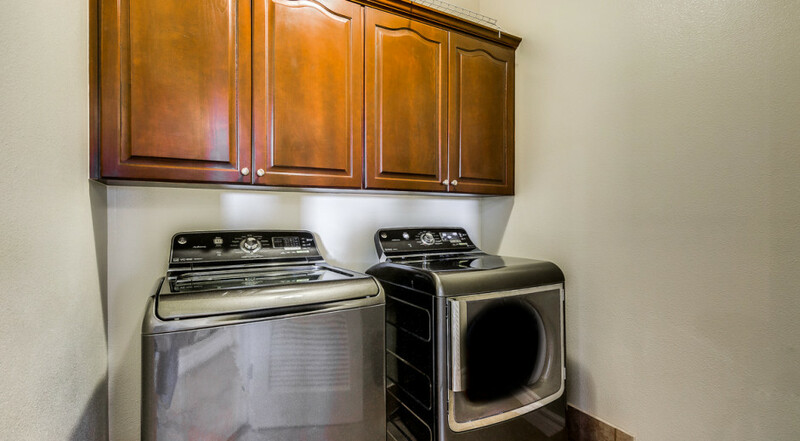 Nestled in Park Hills w/panoramic views of the Franklin Mountains & Exemplary Schools. 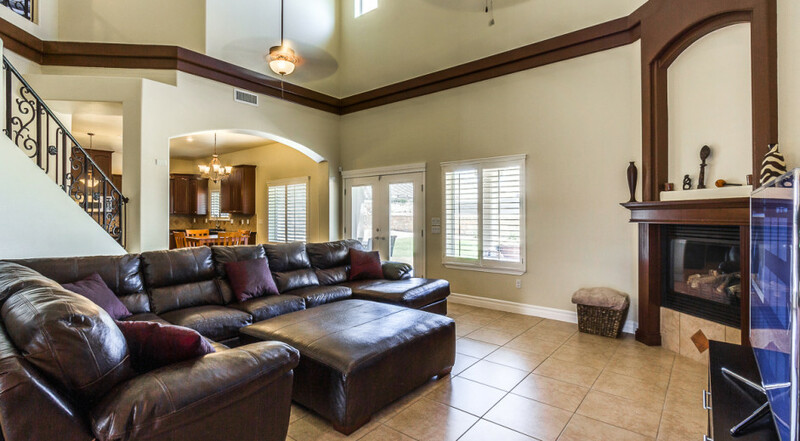 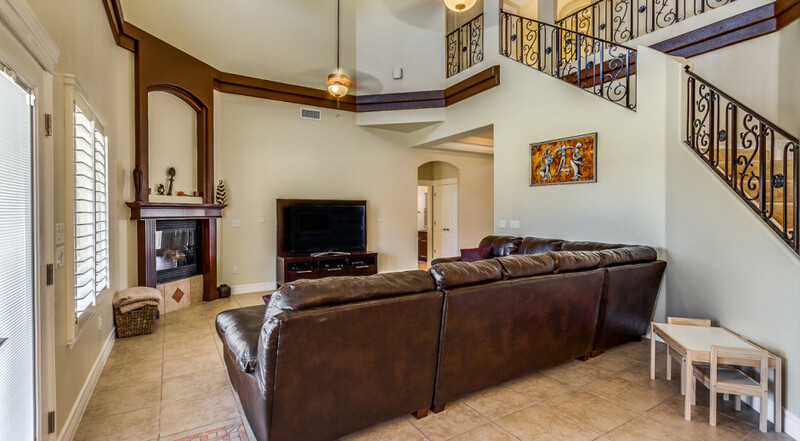 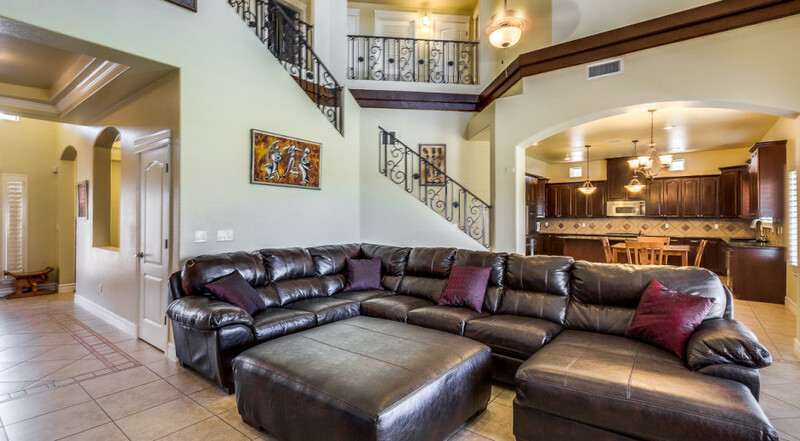 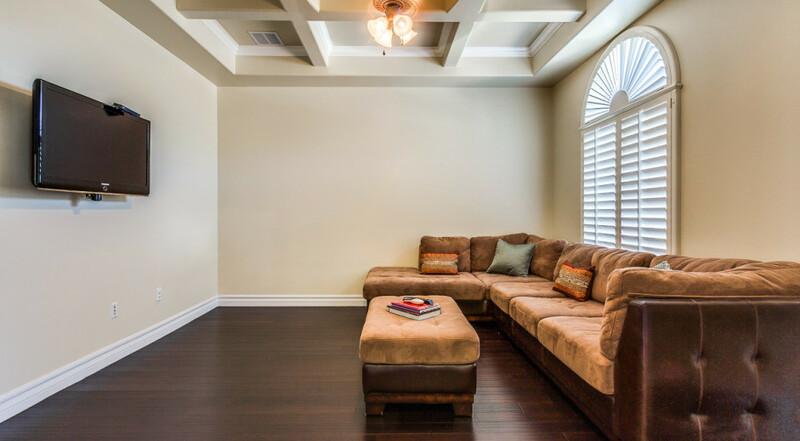 The interior boasts multiple living areas, perfect for family & friend gatherings. 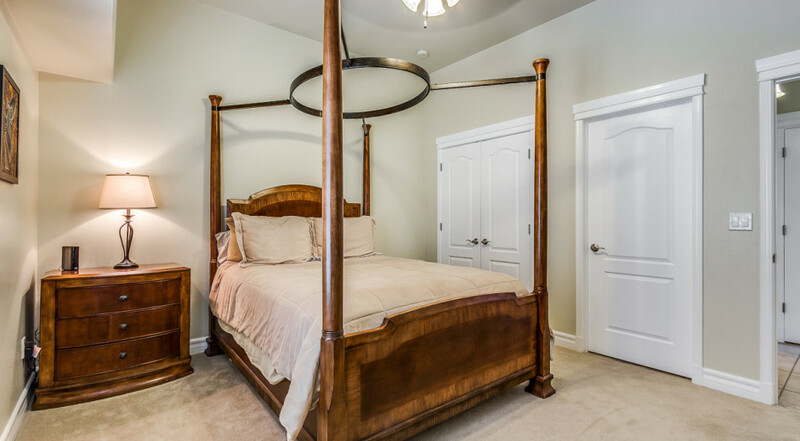 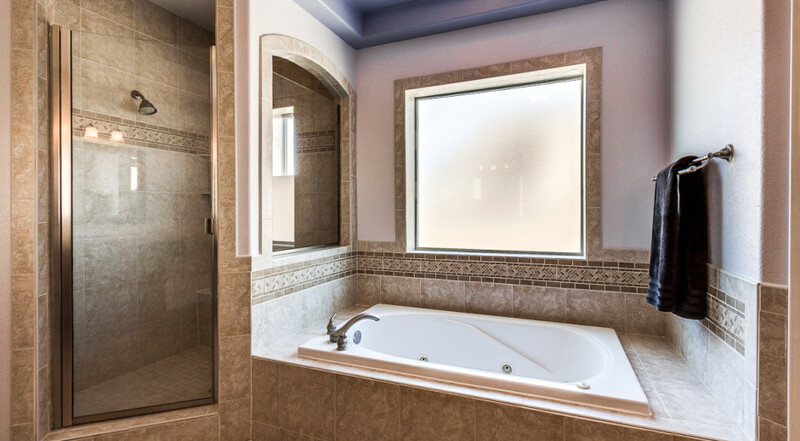 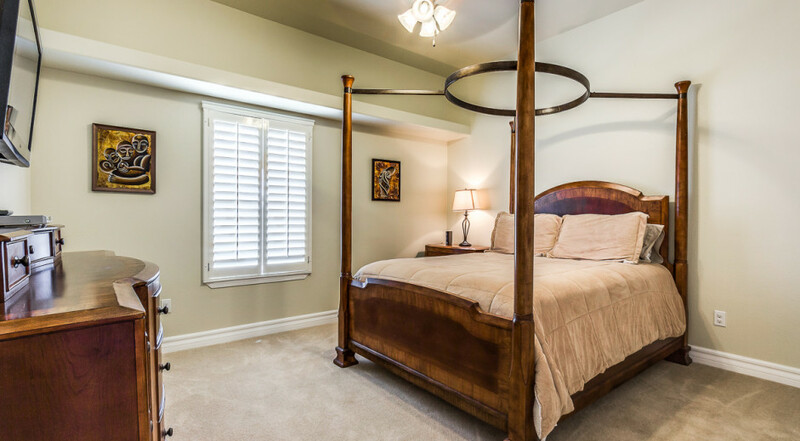 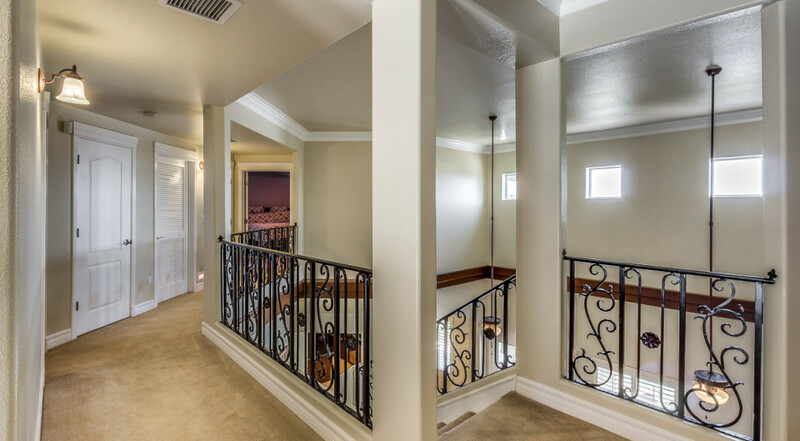 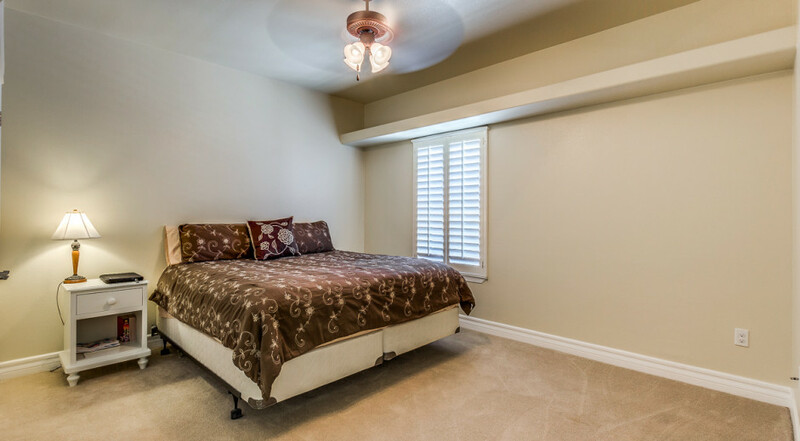 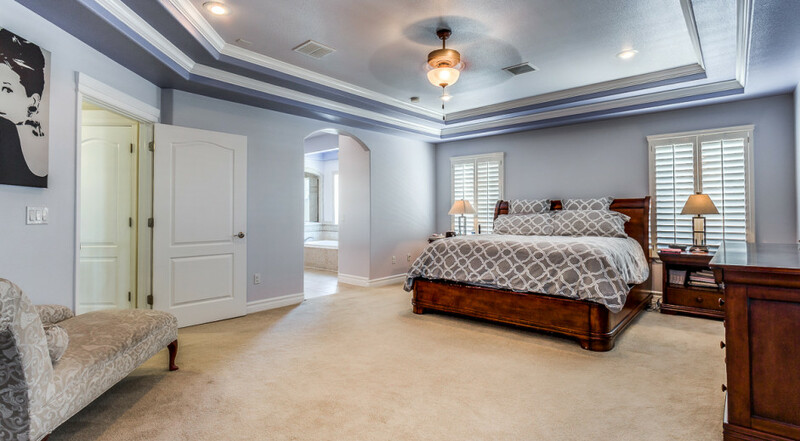 The romantic master suite shows off a fireplace & balcony. 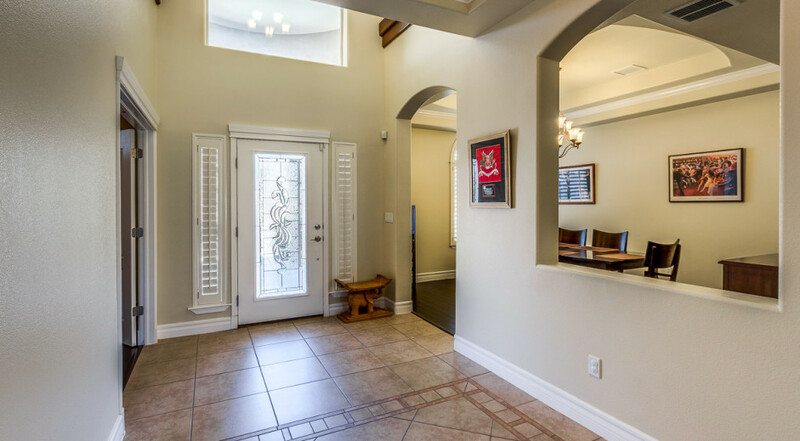 Great attention to detail on everything from landscaping, facade, flooring, fixtures, ceiling, etc… Entertaining is an absolute must!